Description about eBook : Before studying the periphery of the end of the text, its interpretation of Brahma clover appears to be necessary. Because the identity of the name and the form itself is considered to be an illuminated self-love-belovedity, the tested symptom is an accurate representation of the goal. 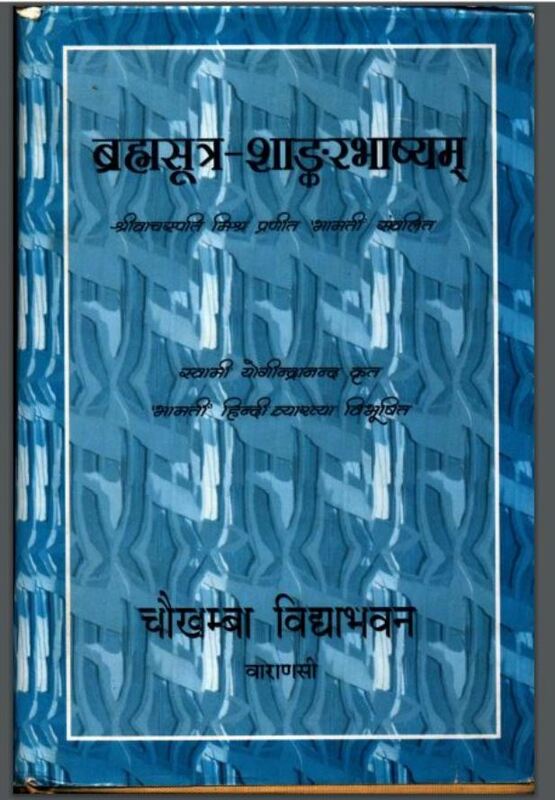 As a result, the name of the book and some of its rituality is introduced…………..